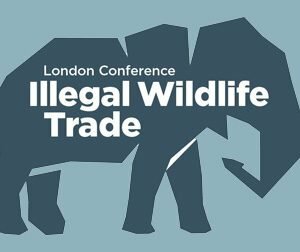 Event and Panel Discussion at the Illegal Wildlife Trade Conference: London 2018. 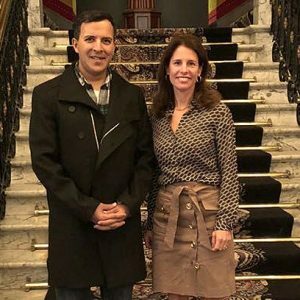 Future plans also include providing crime scene investigation, both advanced and one-day courses, which are crucial for first responders who are often first at the crime scene. 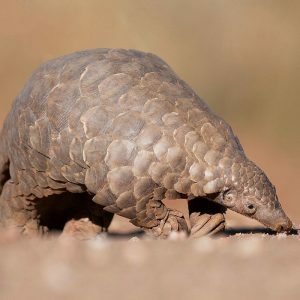 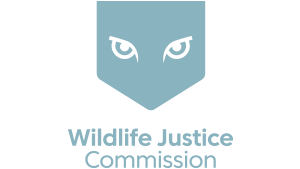 The two organisations have signed a memorandum of understanding to establish a framework for cooperation, develop joint endeavours and exchange information with regards to transnational wildlife crime. 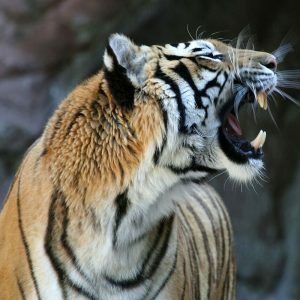 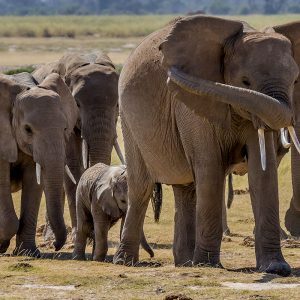 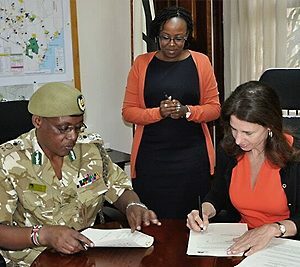 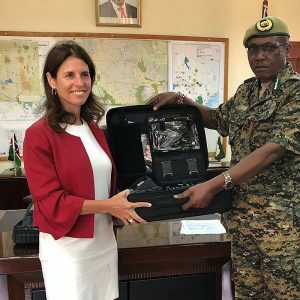 We are very excited to announce that the WJC and the Kenya Wildlife Service have signed this week a Memorandum of Understanding establishing a joint project that seeks to effectively contribute to the dismantling and disrupting of transnational organised wildlife crime networks operating in Kenya. 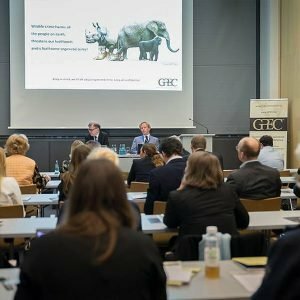 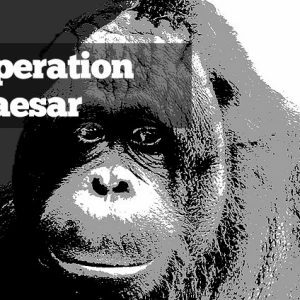 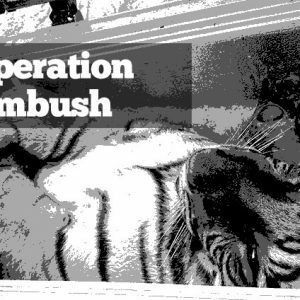 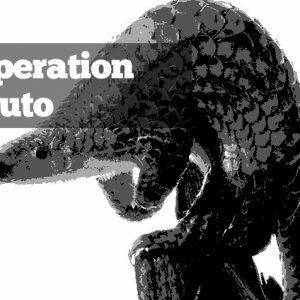 We are thrilled to announce that we are organising a one-day workshop Dismantling and disrupting criminal networks illegally trading in endangered wildlife at the General Police Equipment Exhibition and Conference (GPEC) on 21 February 2018. 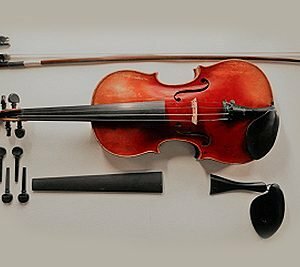 The overall aim is to identify and date ebony species used in acoustic string instruments to distinguish illegally traded from legally traded wood.